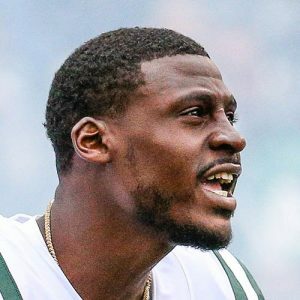 The Giants hosted former Jets cornerback Morris Claiborne and former Chargers defensive tackle Corey Liuget on Wednesday, a source tells ESPN.com’s Field Yates (Twitter link). Both players have lost some luster in recent years, but would represent solid additions at this stage of free agency. Claiborne spent the past two seasons with the Jets and has played on one-year deals for the past three seasons. The Jets appear set to move on from Mo, who last played at a high level in 2016 with the Cowboys. Last year, Claiborne graded out as just the No. 75 CB in the NFL out of 112 qualified players, according to Pro Football Focus. Liguet missed the first four games of the 2018 season after being handed a four-game performance enhancing-drug suspension. After coming back, Liuget managed five tackles for loss and 1.5 sacks while earning a 66.9 grade from PFF, a mark that would have ranked him as a middling defensive tackle if he had enough snaps to qualify.